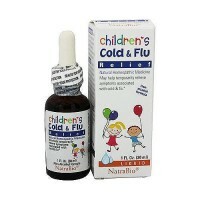 For the temporary relief of cold and flu symptoms, an herbal homeopathic formula that helps loosen mucus, clear congestion, and soothe sore throats. 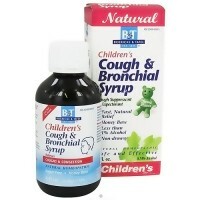 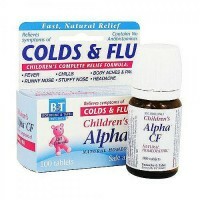 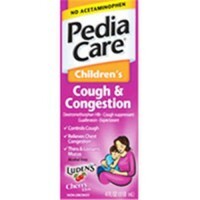 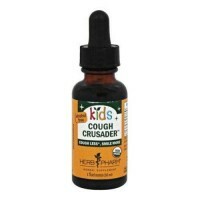 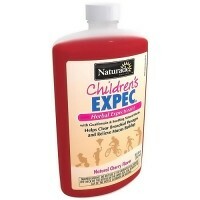 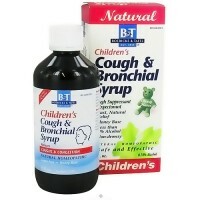 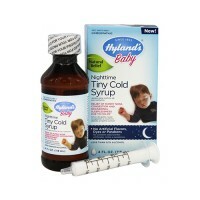 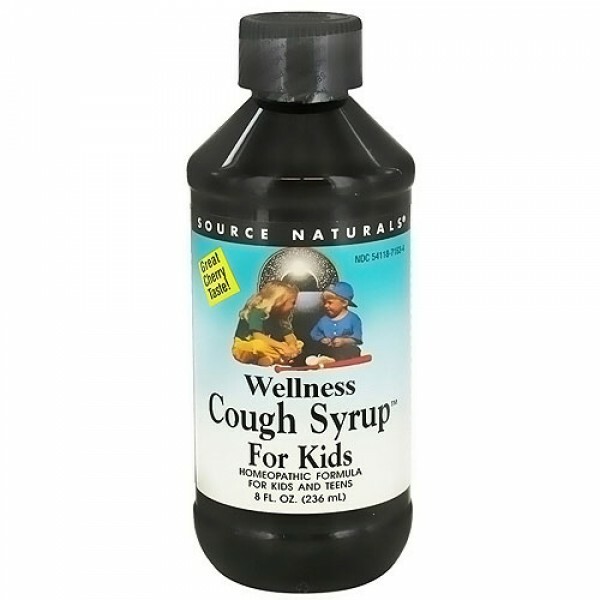 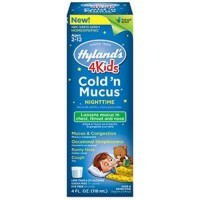 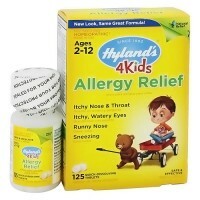 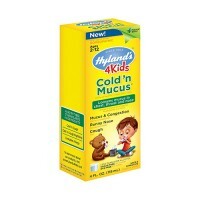 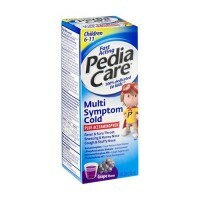 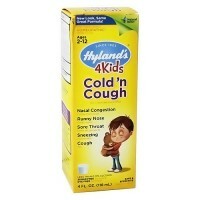 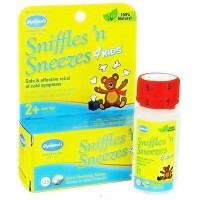 Children 2 to 12 years of age:Take 1 teaspoon every 4 hours, or as needed. 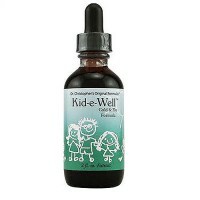 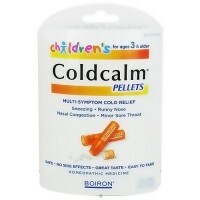 Children 12 years of age or older and adults:Take 2 teaspoons every 4 hours, or as needed. 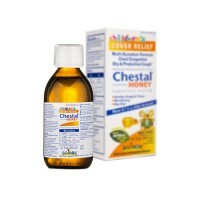 As with any drug, if you are pregnant, may become pregnant, or breastfeeding, seek the advice of a health care professional before using this product.